A visit to the salon is a time to relax and enjoy yourself while being pampered. 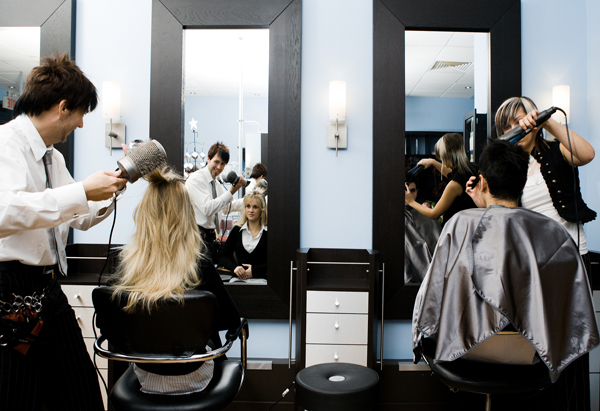 You should feel completely relaxed and confident that your stylist is on the same page as you. So here are some things that stylists wish that their guests knew and kept in mind. You being radiant and in love with your look is both of our goals. So by strengthening our communication, we are bound to hit this out of the park! 1- You have an existing appointment scheduled and life happens. Please give a quick call to let me know. So, maybe your scheduled for a haircut and you saw some amazing face-framing honey highlights on a primetime actress last night. Now you are thinking you really want some honey sparkle to your own hair. Let me know! We can work it out. Down for cut and color but thinking of letting your hair grow and opt for a conditioning treatment instead. Let me know! Maybe now another guest can get her honey sparkles. Wither you can’t make it, running late, want to come earlier, want to add a service or take one off- let me know. Making sure we have you scheduled for the correct service insures more people can get the salon treatment, and that means good hair karma. 3- We promote and sell hair careen that we truly believe in. To preserve the quality of your color and style products are a MUST. When you purchase them from me, you are supporting my goals and funding my education. I also have a 100% satisfaction guarantee. 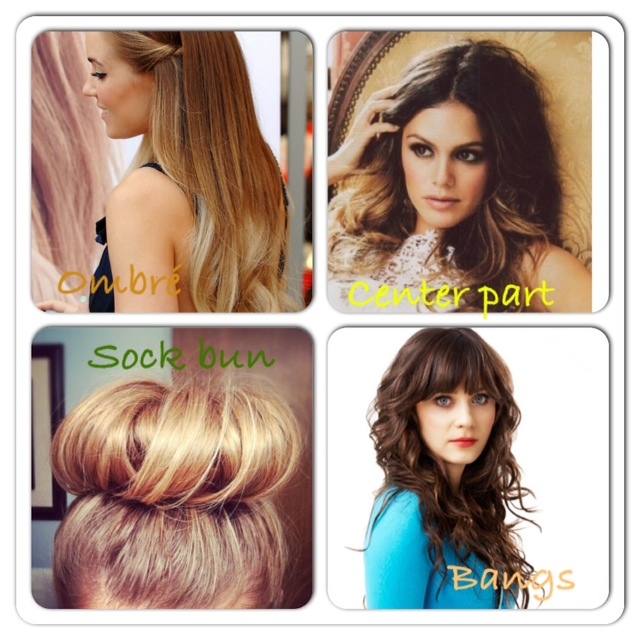 stay tuned for more things your stylist wishes you knew!! 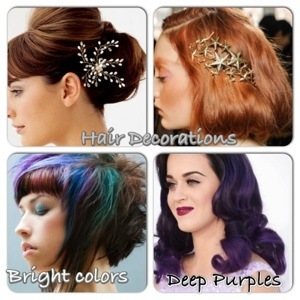 have a certain question you want to ask a Redken stylist? Post it below and we’ll get back to you! Take a minute to get to know us! Here is just a little bit about Salon Disegno. This entry is for anyone who walks through the salon doors, meaning guests or employees. 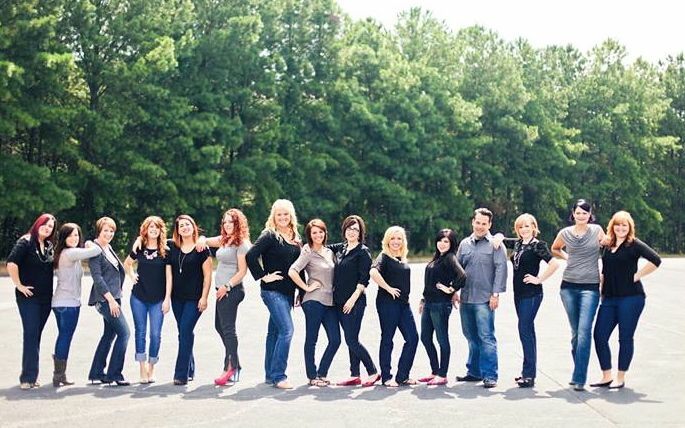 Started in 2007, by Stacy Hodges (a former Redken artist) and Dave Hodges (a Summit Salon Business Consultant). The word “Disegno” means, “design” in Italian. Their vision was to create a company that cultivates a culture of personal and professional growth while giving back to the community. When first walking into Salon Disegno, you notice the inviting, professional, and clean environment with friendly employees who work together to meet your beauty needs. We take pride in our surroundings making sure they exceed all standards. You can be rest-assured that your stylist is fully licensed and completely confident in providing your customized services and making your experience exceptional. We are a full service hair salon with a level system that can accommodate any beauty budget- you can tell us about what you are used to spending, or what type of hair you have and we can place you with the perfect stylist for your needs. Facial waxing and make-up services are also provided. Make-up options include applications, quick touch-ups, or in-depth lessons. We now offer on-site bridal services; we’ll bring the beauty to you. 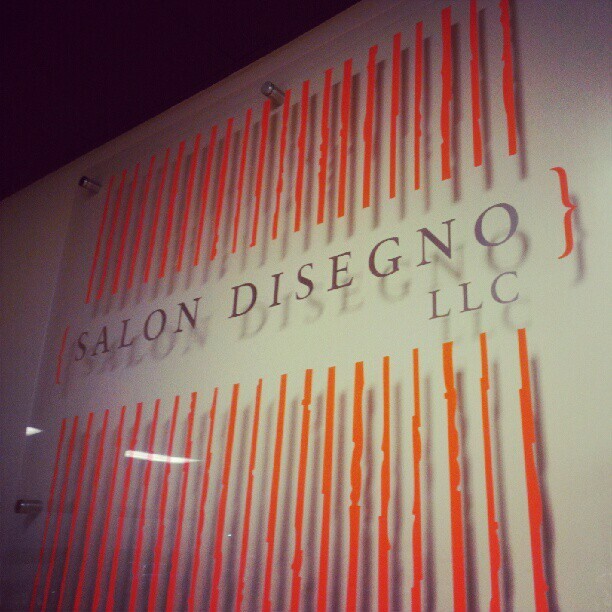 At Salon Disegno, know that we stand behind our work and are committed to excellence. As an employee or guest of Salon Disegno, you can be confident that you are supporting a local business that gives back to the community on many levels. We sponsor a scholarship for a cosmetology student at Gwinnett Technical College. 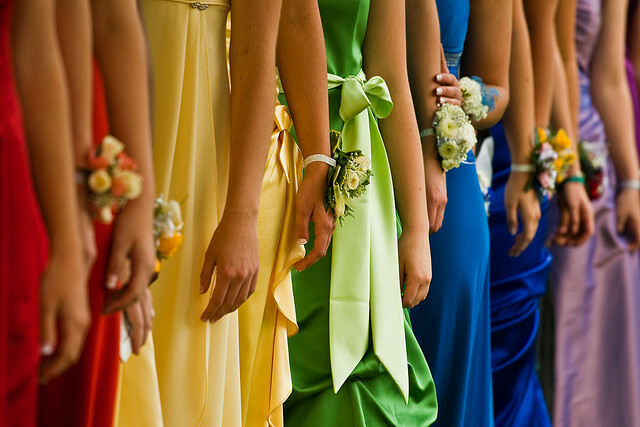 Every month, a stylist chooses a local event or charity to spotlight. We try and help as much as we can. 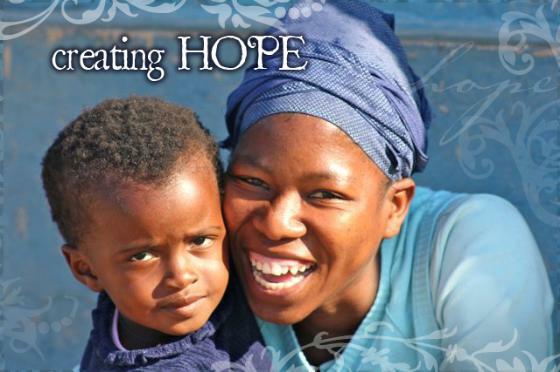 Globally, we sell Timbali Crafts that create hope and job income for women of Swaziland, Africa. With all the ways Salon Disegno gives back, we want you to feel beautiful inside and out. As for being an employee of Salon Disegno, you are offered tons of opportunity. Be a part of a Redken Elite team who is committed to an environment that promotes professionalism, respect, trust and honesty. 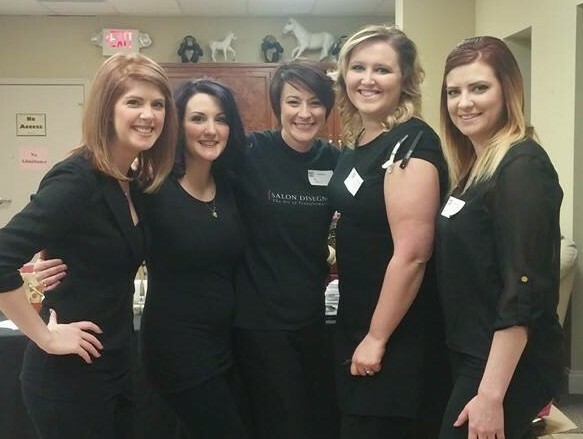 As a salon that promotes learning, new hires go through the associate program with a salon educator. This educator guides you through earning your “masters” in salon service and helps you polish your skills to jump-start your career. Our salon is very team oriented. 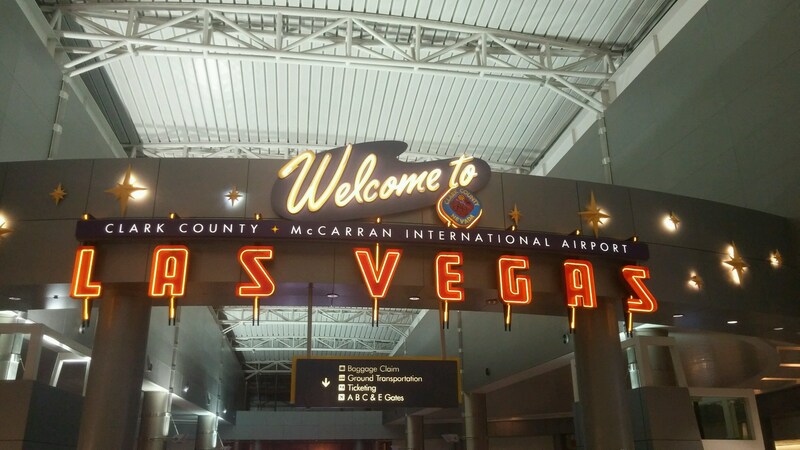 Our first priority is the guest and their experience. We all work together to create the perfect place for our guests to relax and enjoy our services. A personal mentor is working for you and providing accountability and guidance for you at all levels of your career. Future opportunities to manage, design, or educate are all options. 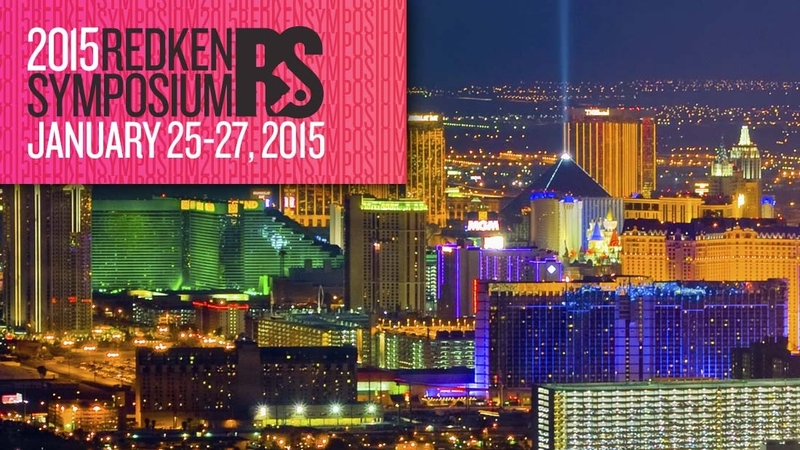 Tools for building your business including salon advertising are provided. Our Catalyst program ignites new stylists career and gets new guests into the salon. We are very proud of our culture here at Salon Disegno and we invite you to experience it yourself! Thank you for reading. Imagine. It’s a special day in your life. People are happy and showering you with gifts. Then you see it. The perfect little light blue box, with the white ribbon. Maybe your heart beats a little faster; maybe your smile gets little broader. You have no idea whats in the box, but you know that it’s good, actually great. 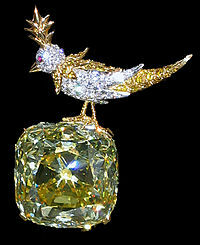 Tiffany and Co. has set a standard in excellence and quality that has become a well-known part of popular culture. 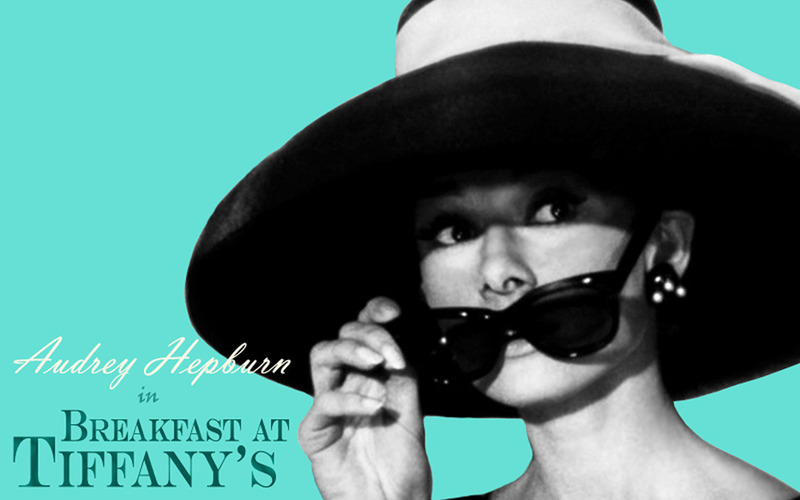 Founded in 1837, Tiffany’s has proved a powerful and lasting brand world-wide. Unless you have been living under a rock, you most likely know that Tiffany’s jewelry and gifts always come in the iconic blue box. This is a gift every girl or woman would love to receive. Why? Because you know that it is classic, long-lasting, and will be the envy of all your friends. Tiffany’s has set a standard in customer service. They stand behind their products, so if any problems occur with your purchase (or gift) they will make it right. Diamond and jewelry have a full lifetime warranty. So when you invest in a piece for your collection, you can rest assure it will last. 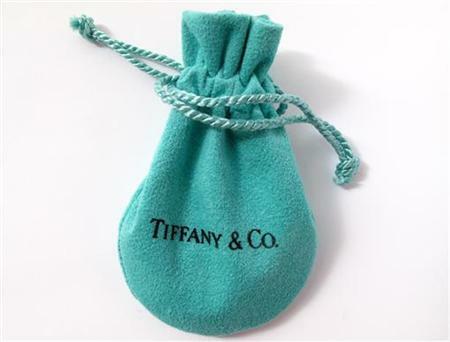 Tiffany and Co. also prides themselves on the fact that all materials used in their products are traceable, to ensure they meet environmental and social standards. So you can feel good in more ways than one about your purchase. Ok. So I bet you’re wondering why you’re getting this little history lesson on Tiffany & Co. Well, here at Salon Disegno we celebrate our stylists accomplishments. On their first anniversary, a stylist receives a Tiffany’s heart pendant with the year engraved of when they joined our salon family. On the third anniversary, a stylist receives the coveted Tiffany’s heart pendant (also engraved) on a round link bracelet. We also honor the 5, 8, and 10 year anniversaries. Salon Disegno prides itself on having a quality product, helping our community, and standing behind our work. This is why Tiffany’s jewelry is a perfect fit for our company! We’ve been busy here at Salon Disegno! Helping our community by supporting local non-profits is something we advocate, in fact, its our mission. We, at Salon Disegno think that cats and dogs make some incredible pets! But did you know that only one out of every five are adopted?! Help us in supporting the Gwinnett Animal Shelter by adopting your next best friend! 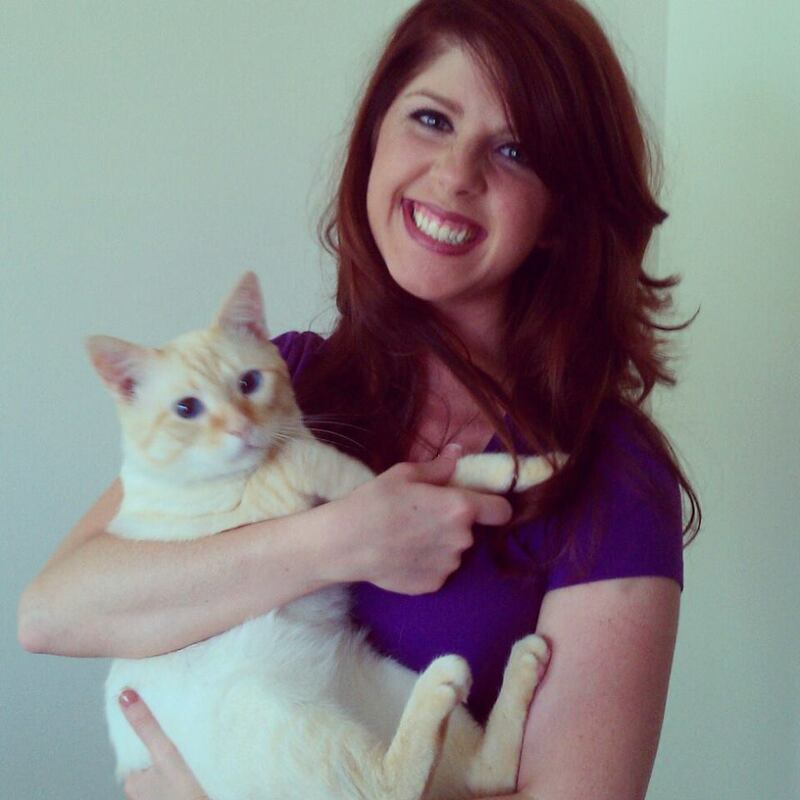 Continuing into the month of June, when you adopt a new pet you can enter to win a free makeover! They are always accepting donations in the form of towels, cat or dog food and we are happy to pass along your contribution if you’d like to bring it by either of our two locations. 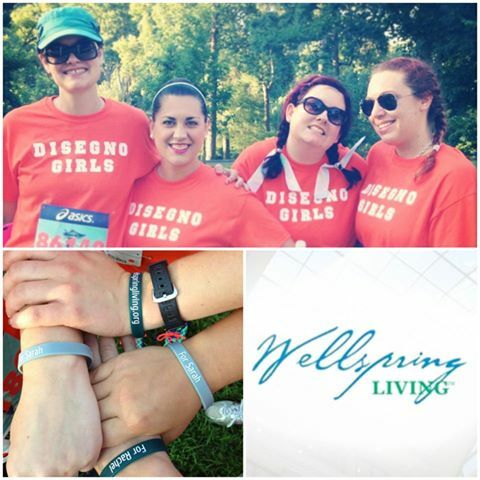 Salon Disegno is proud to support Wellspring Living’s mission to confront the issue of childhood sexual abuse and exploitation through awareness, training, and treatment programs for women and girls. On June 15, some of our team ran a 5K in support of this mission! 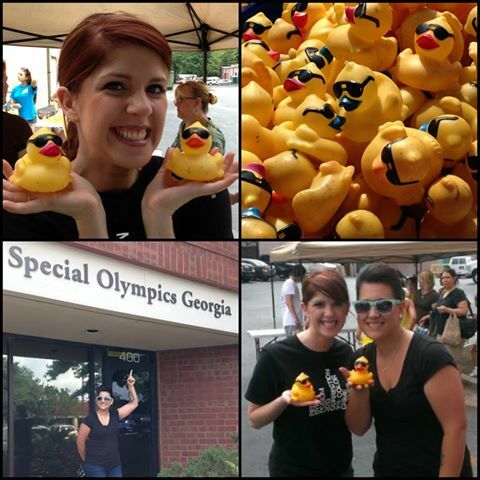 Some of us helped number and prepare 10,000 rubber ducks that will take the plunge friday June 21st, into the lazy river at Six Flags White Water for the 7th annual Atlanta Duck Derby! If you would like to adopt a duck please let your stylist know! All proceeds go to support the Georgia Special olympics! Now that 2012 has come and gone, lets take a moment to reflect on all the great things that we were introduced to and embraced by us during this exciting year. We have complied the top ten eventful things that really impacted us here at Salon Disegno. Limp, Life-less Hair gets Pumped Up! Redken’s Quick Tease and Powder Grip to the Rescue! 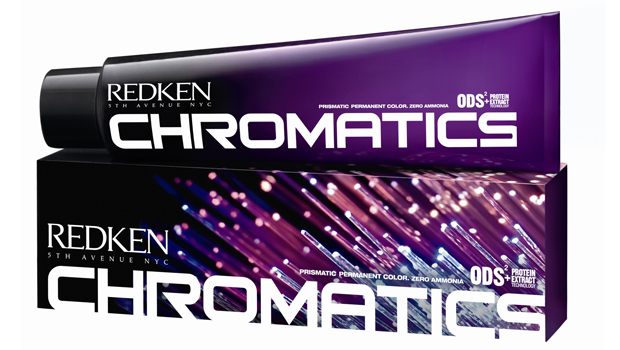 Redken Integrates its InterLock Protein Network to all lines! Not only did we open an awesome second location, we also became a Redken Elite salon AND we earned a spot in the top 200 salons in the nation. Not to brag, but that’s pretty dang impressive. At Salon Disegno, we know 2013 is going to be amazing, maybe our best year ever! Check us out, find us, make an appointment! 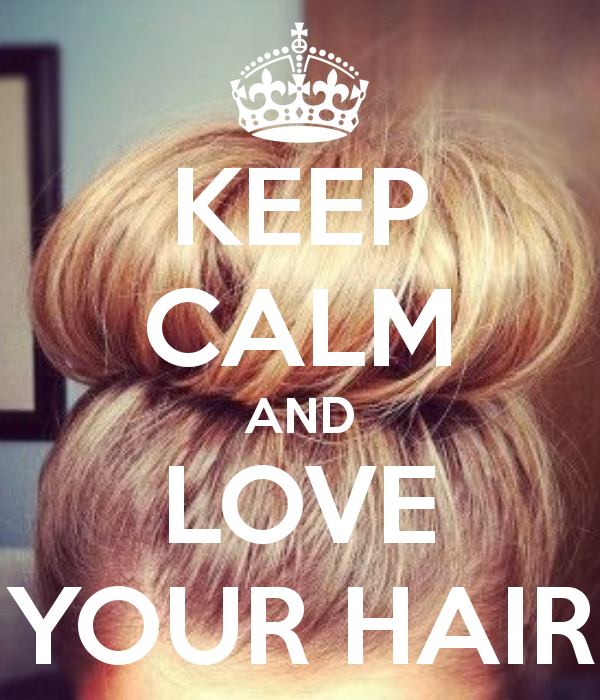 We would love to make you love your hair!